The Rogue Invitational is nearly upon us. CrossFit Games veteran Josh Bridges recently announced the Event that will take place at The Rogue Invitational CrossFit Sanctioned Event. It will be a biathlon performed on the ski erg. The Rogue Invitational has an already impressive roster of confirmed athletes, including Mat Fraser, Pat Vellner, Cole Sager, Annie Thorisdottir, Tia Clair Toomey, Katrin Davidsdottir and many more top names. 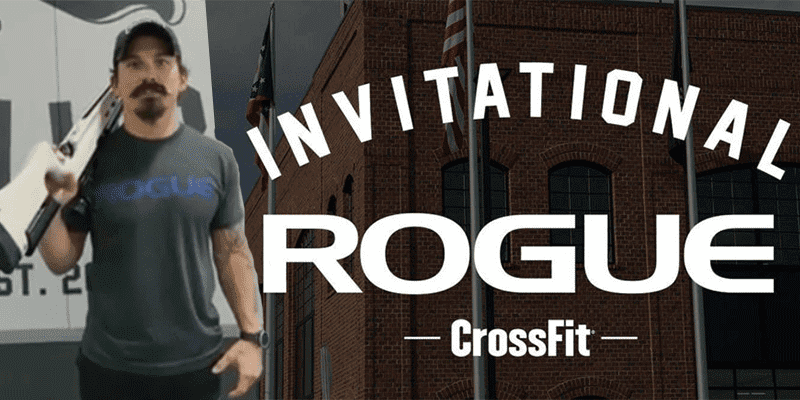 Rogue Fitness is proud to announce the establishment of The ROGUE Invitational, a CrossFit sanctioned event, scheduled to take place at Rogue HQ in Columbus, Ohio, on the weekend of May 18th and 19th, 2019. This unique event will feature first-class competitors from around the world, with 20 male and 20 female athletes in singles competition, as well as a team division consisting of ten squads. Invitees will include the Top 10 male and female finishers from the 2018 Reebok CrossFit Games, along with a select number of additional athletes from the top ranks of the sport. 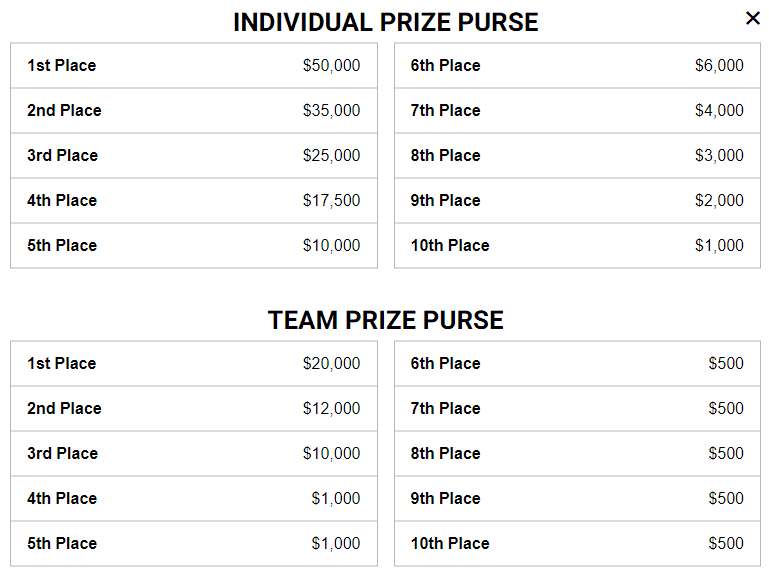 The final competition spots will be filled via an online qualifier. The Rogue Invitational champions in the male, female, and team divisions will each secure a spot to compete at the 2019 Reebok CrossFit Games in Madison, WI. Additionally, every athlete that competes at the Rogue Invitational will take home a cash prize, with the winners of the male and female division taking home $50,000 each. Event wins pay a $5,000 prize and the total prize purse for all three divisions is over $400,000.